Thomas holds an MBA from Kedge Business School and a Bachelor of Business Administration. He has worked in management and business development in the mass distribution sector, and is currently Director of Marketing and Business Development for a management and human resources consulting firm in Montreal. 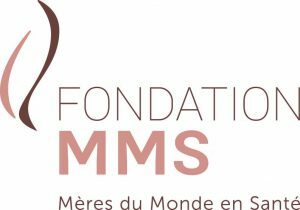 Thomas volunteers with several organizations, and is committed to promoting the MMS Foundation and its mission. He recently joined the Board of Directors as a member of the Communications Committee.